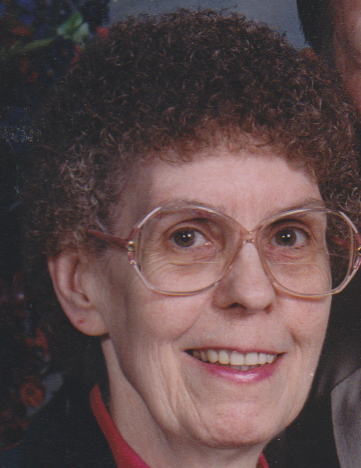 Verda Madge (Good) Pintarich, 83, of Bridgeport, passed away on Tuesday, February 12, 2019 in Amberwood Manor, New Philadelphia. She was born in Bellaire on April 17, 1935 a daughter of the late, Edward and Verda (Tharp) Good. Verda was a member of St. Anthony of Padua Catholic Church and a member of the Catholic Daughters of America. She is survived by her daughter, Joyce (Wayne) Welshhans of Dunbar, WV; a sister, Lois Good LaRoche and two grandchildren, Robert and Stephanie Jones. Verda was preceded in death by her parents; her husband, Peter E. Pintarich in 2014; a step father, Fred Smith; a brother, Edward Good; sisters, Rose Thompson, Priscilla Pintarich and Gloria Thomas Hartung. Friends may call Friday from 6-8 pm in the Wilson Funeral Home 920 National Rd., Brookside. 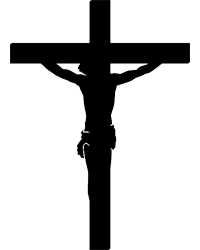 A Mass of Christian Burial will be celebrated on Saturday at 10 am in St. Anthony of Padua Catholic Church with Father John Mucha officiating. Burial will follow in Linwood Cemetery. In lieu of flowers donations may be made to Community Hospice, 716 Commercial Avenue SW., New Philadelphia, OH 44663 in her memory.